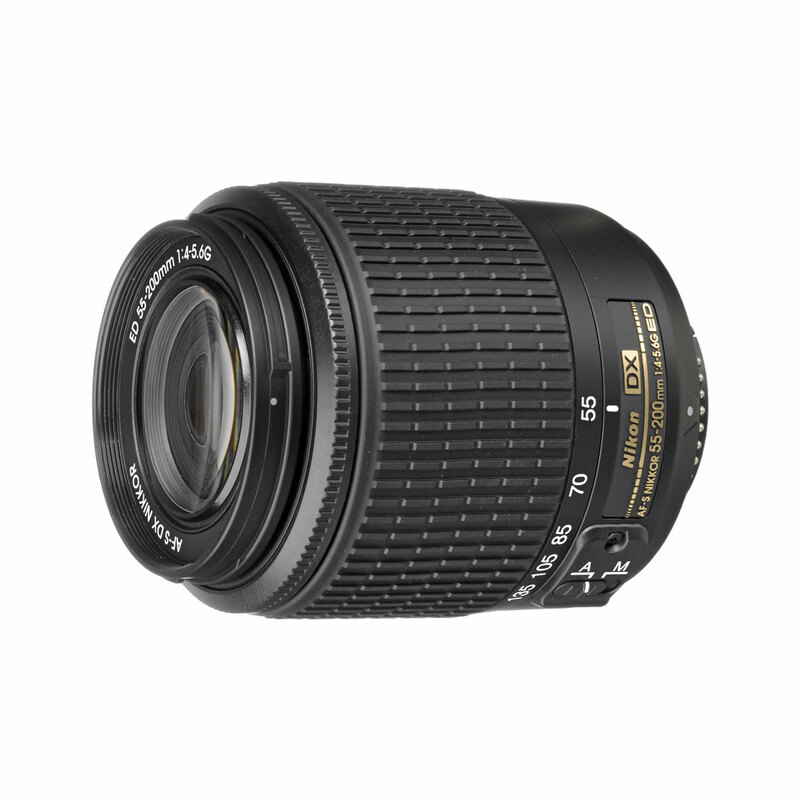 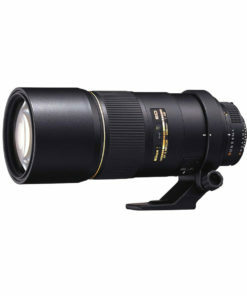 Well-suited for subjects ranging from portraits to wildlife, the AF-S DX Zoom-NIKKOR 55-200mm f/4-5.6G ED from Nikon is an 82.5-300mm-equivalent telephoto zoom for DX-format cameras. 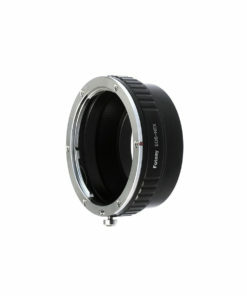 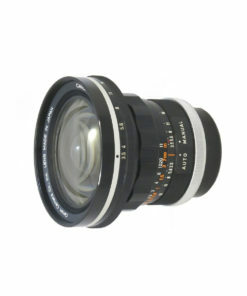 The versatile range of long focal lengths is ideal for isolating subjects and homing-in on distant scenes. 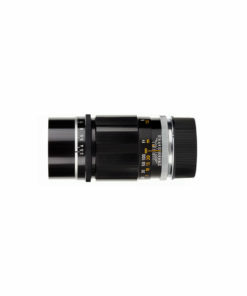 Two extra-low dispersion elements are used to reduce chromatic aberrations and color fringing throughout the zoom range, for greater clarity, and a Super Integrated Coating has also been applied to suppress flare and ghosting for increased contrast. 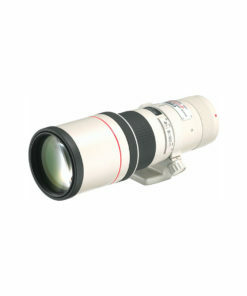 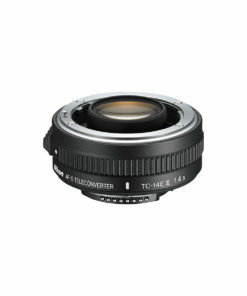 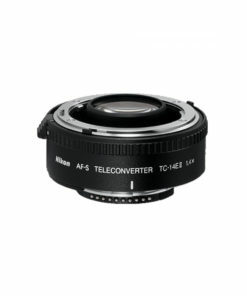 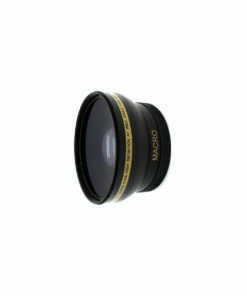 Additionally, a Silent Wave Motor affords fast and near-silent autofocus performance and full-time manual focus override.